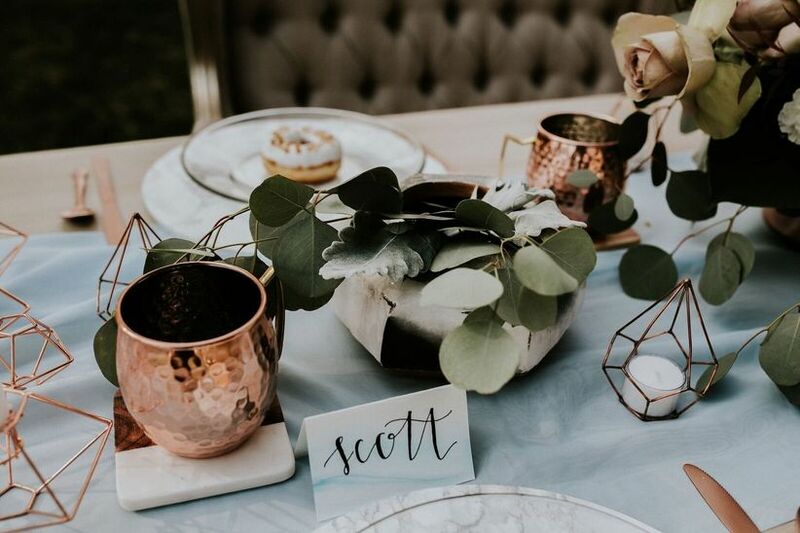 Couples getting married this year will fall head over heels for the latest oh-so-stunning wedding trends, details and ideas. 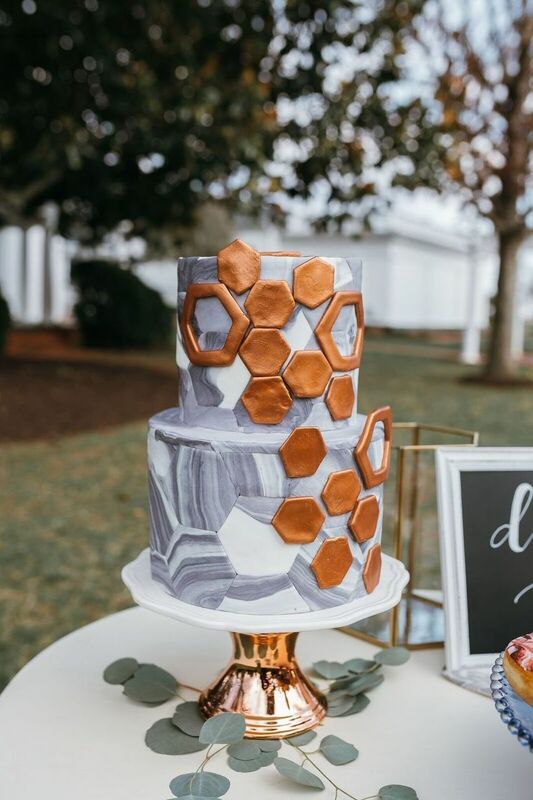 If these ideas are any indication of what’s on the horizon for new wedding trends, we can’t wait to see more! 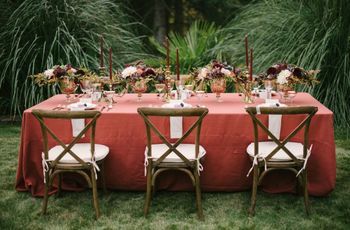 We're predicting that the following details will be all over the wedding scene in the upcoming months. 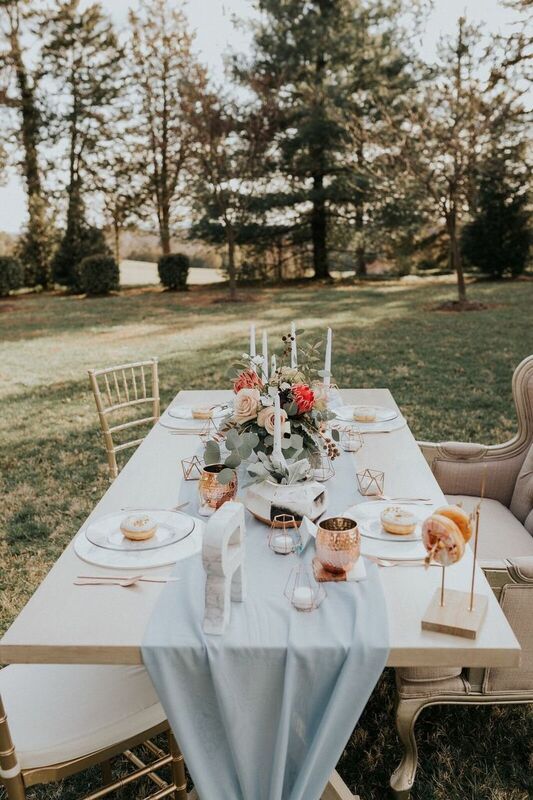 For this styled shoot, Virginia-based event planner Isabelle Russell of Garden Rose Events and Design chose a blue and gray color palette and then amped up the décor with modern marble and copper accents. The final result? 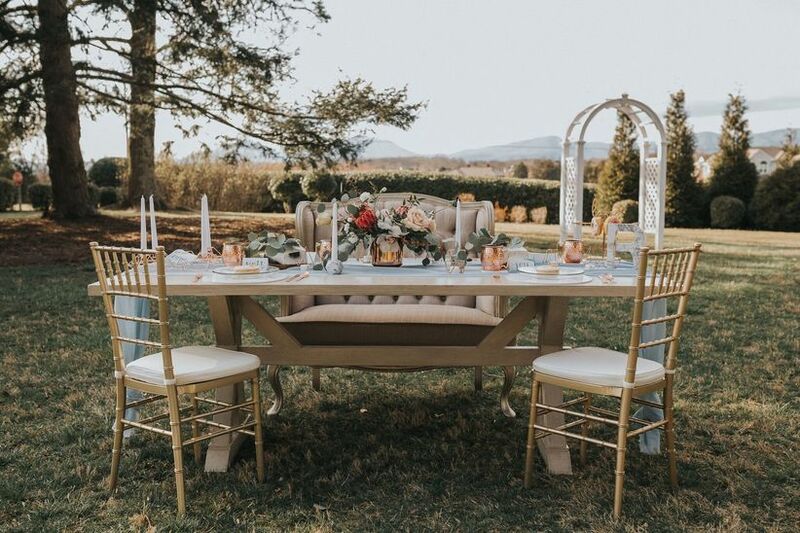 A whole lot of new, romantic wedding inspiration to obsess over. 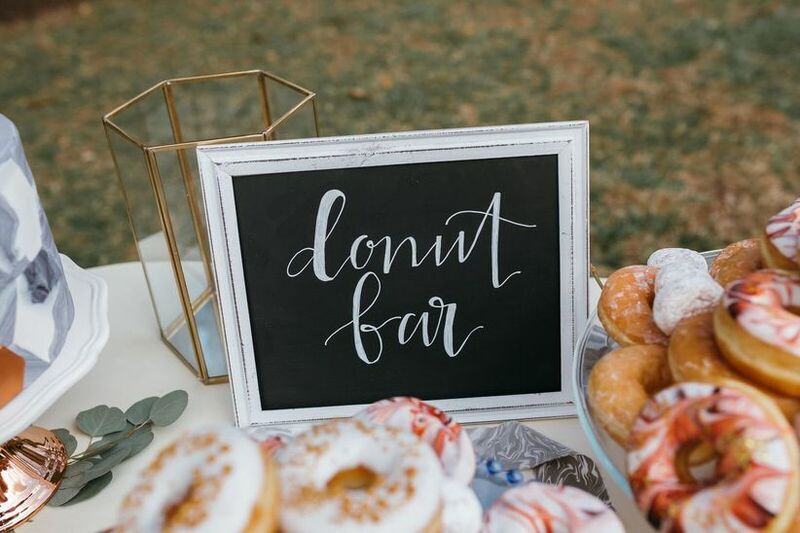 Oh, and don’t forget about the doughnuts! 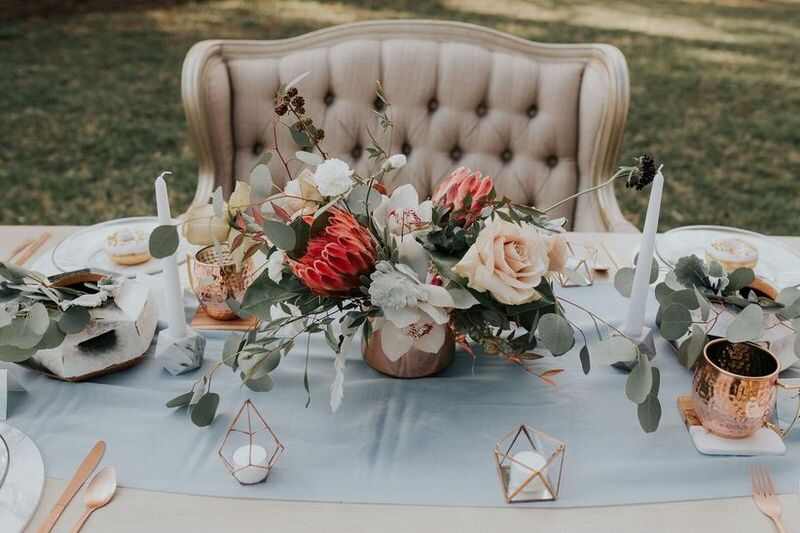 Here’s your first sneak peek at the prettiest new wedding trends. 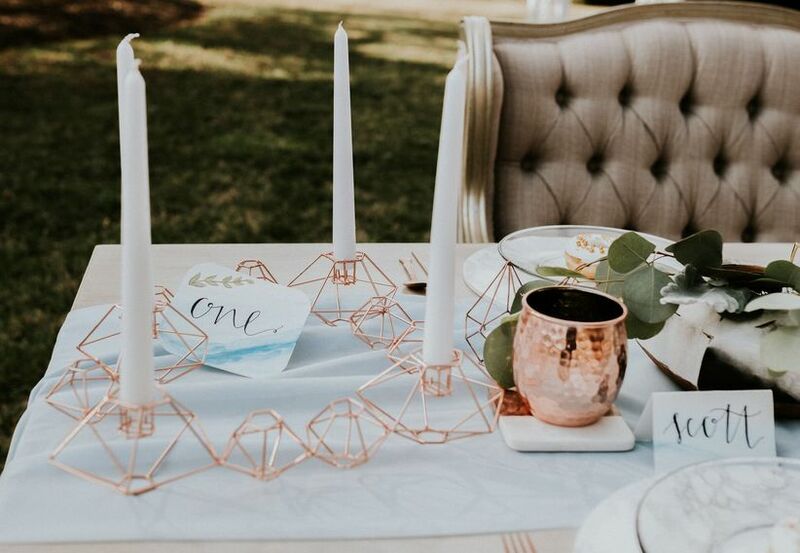 This modern combo is the “It girl” when it comes to home décor right now, but the chic pairing is beautiful at weddings too. 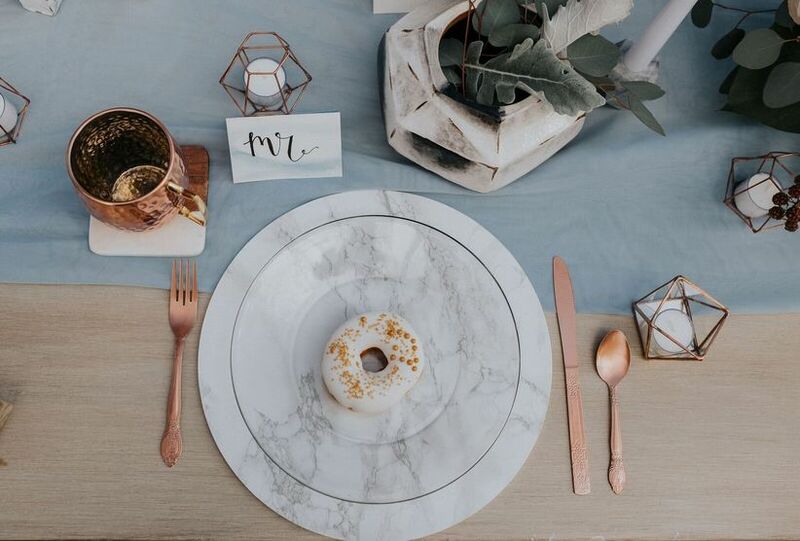 Create an Insta-worthy tablescape by using white marble accents with metallic copper details to add warmth and contrast. 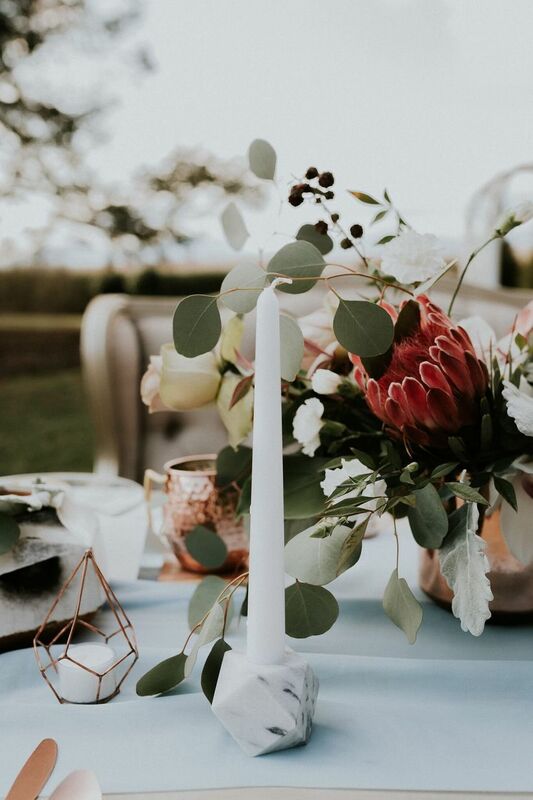 We love the idea of balancing sleek geometric shapes with soft flowers and natural elements, and we predict this will be big in wedding trends this year. 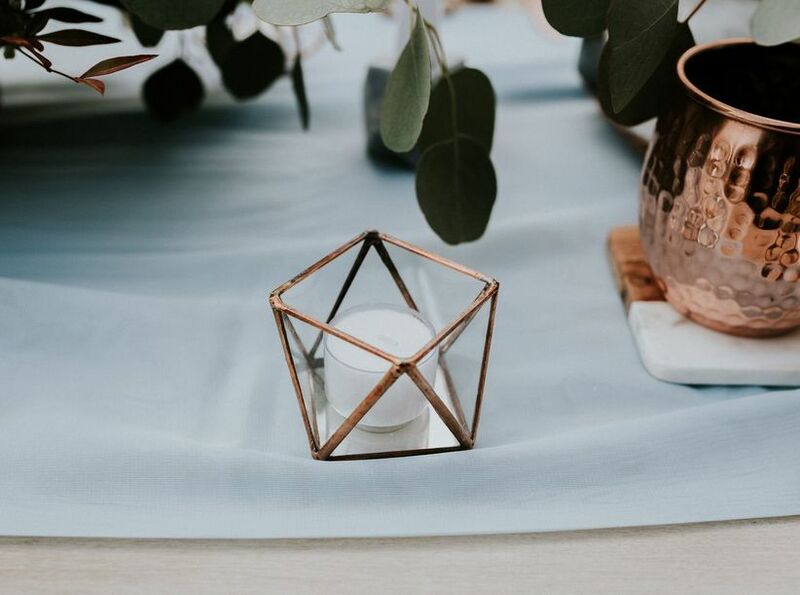 Whether you put gold hexagons on your wedding cake or incorporate terrarium-inspired vessels in your centerpieces, geometric shapes are an unexpected (and totally cool) addition to your décor. 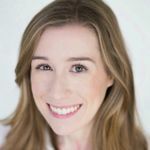 Yes, they’re still a thing! 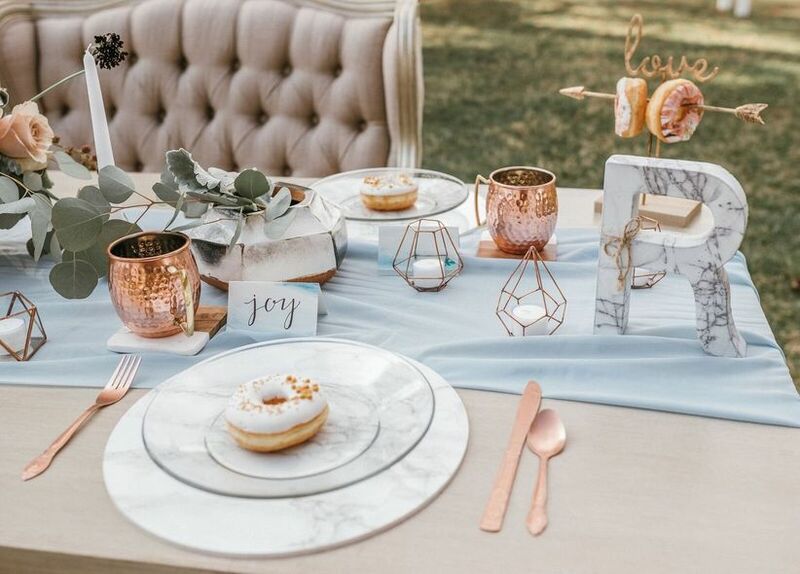 The doughnut wedding trend has been going strong for a few years now, and we don't see it going away anytime soon. 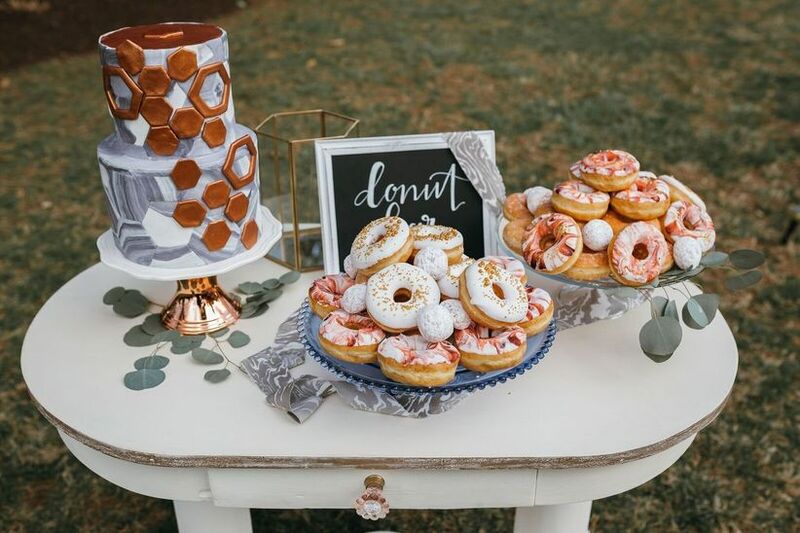 It’s safe to say that doughnuts will be sticking around as one of the major new wedding trends, which is fine by us, especially if there is a doughnut wall involved. 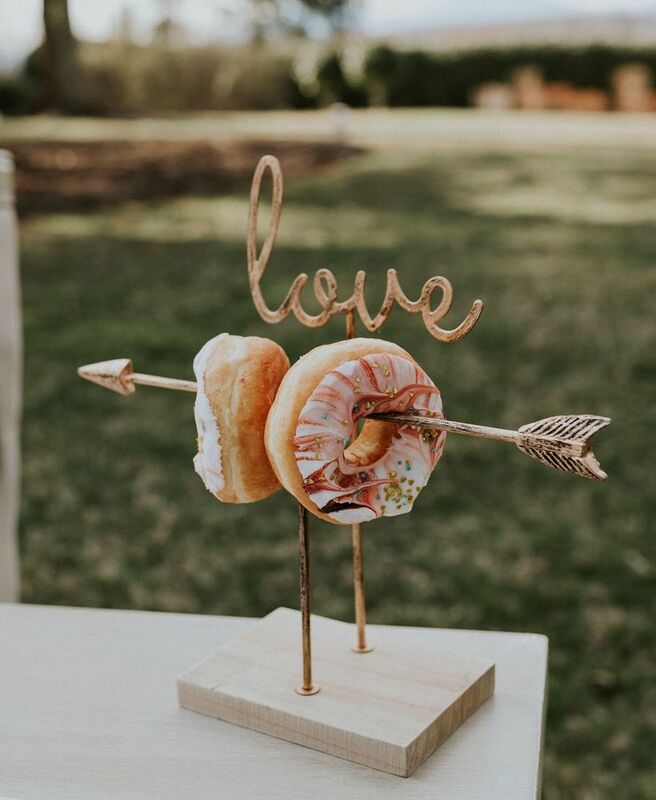 It’s a doughnut lover’s world and we’re just living in it. 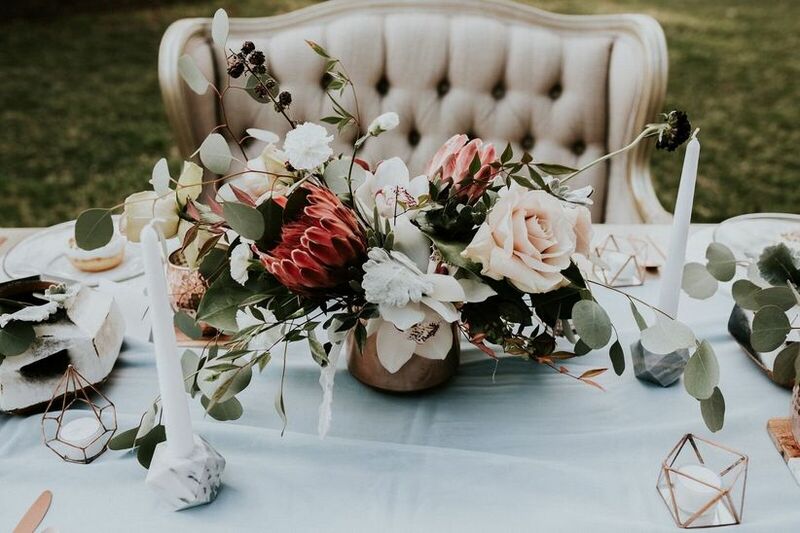 Colorful wedding bouquets and floral arrangements are back in a big way—literally. 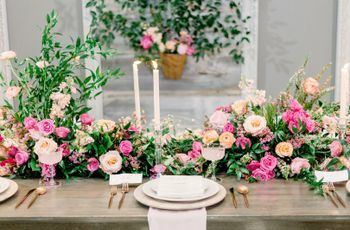 Oversized arrangements are still a favorite among couples, but we’re seeing more and more designs that break away from the popular soft blush and greenery palette in exchange for brighter, bolder, flowers. Blue is our new favorite accent color. 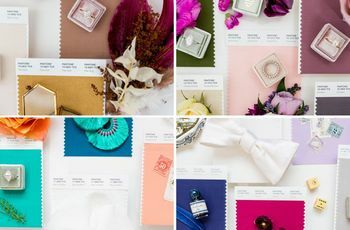 It’s effortless, romantic and ethereal, not to mention that it looks great when paired with a range of other colors. Choose a light, muted blue tone to incorporate throughout your decor to maintain a modern aesthetic. With any trend, it's important not to go overboard. 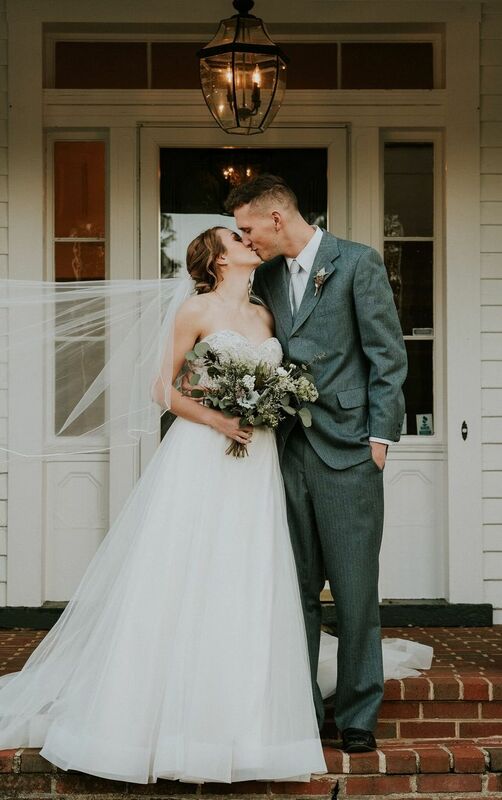 Remember that at the end of the day, this is your wedding and you will have these photos for decades to come—the end goal should be a wedding that you'll love just as much in 30, 40, or 50 years. 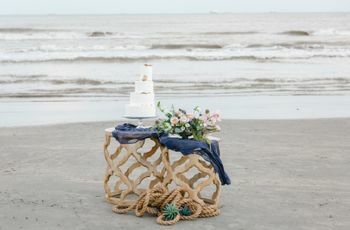 Try your best to strike a balance with trends that reflect your personality and traditional elements to keep everything "grounded" and timeless. 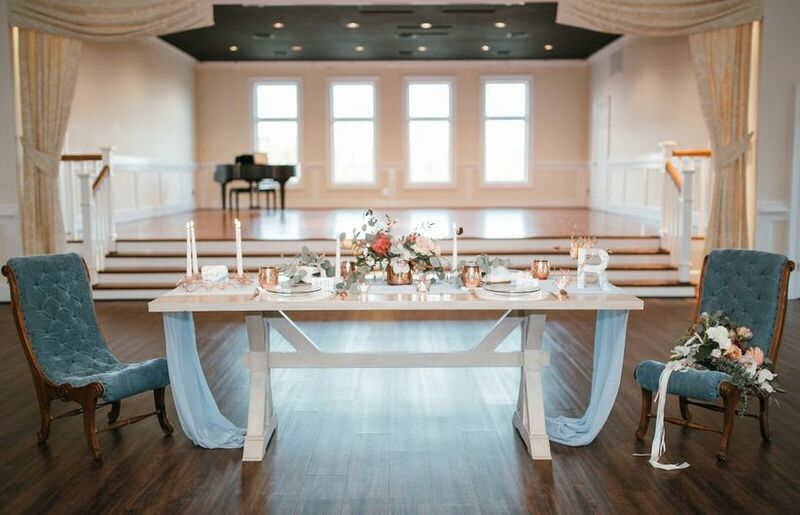 Finding harmony between the two will ensure that your wedding stands the test of time! Update a classic silhouette (for example, a fit-and-flare with a sweetheart neckline) by choosing a dress that incorporates the latest bridal trends in a subtle way. 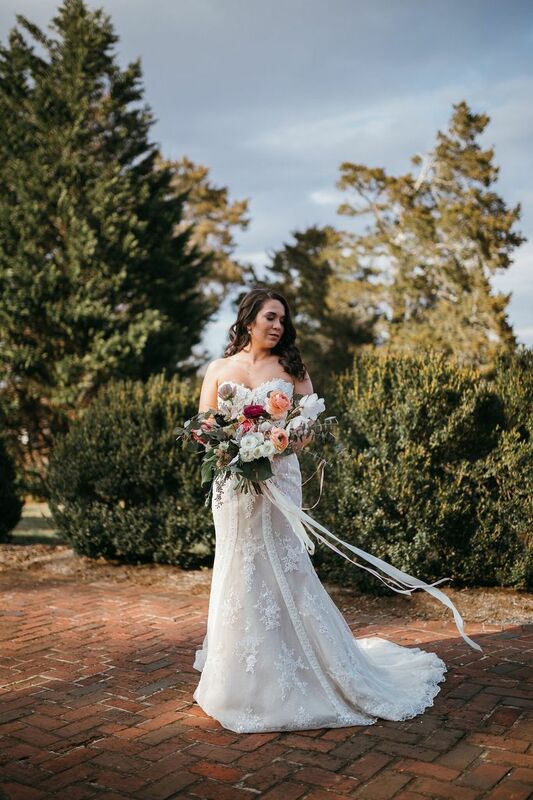 This stunning gown has a modern blush lining and floral appliqués, while the overall look remains traditional and timeless. 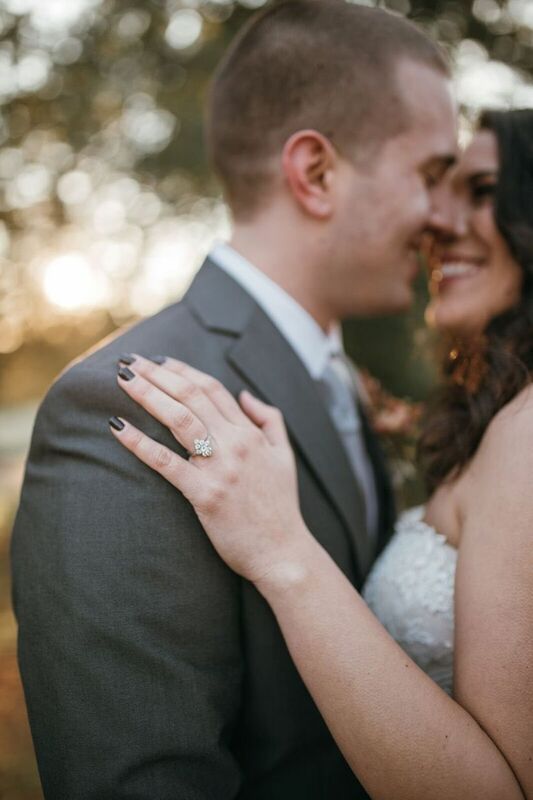 When it comes to engagement ring trends, vintage styles are always in fashion. Intricate, Edwardian-inspired rings like this are one of the latest ways to incorporate a bit of the past into your wedding jewelry. 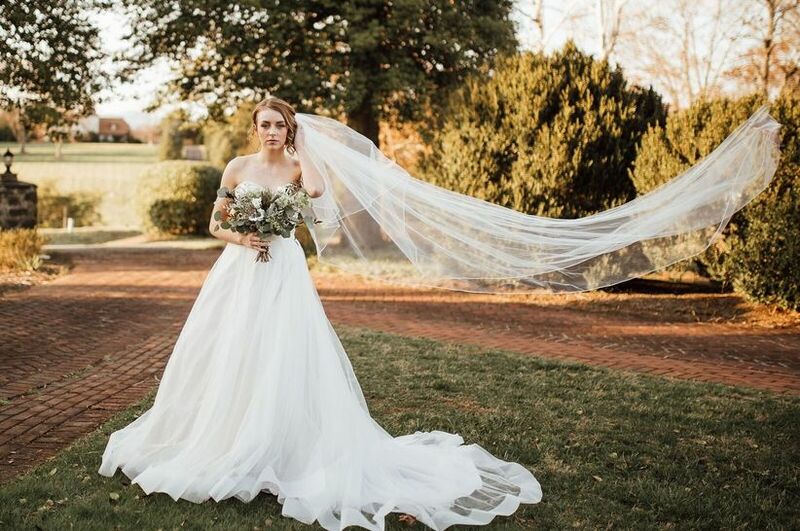 Go ultra-traditional with a tulle ball gown and a long cathedral veil. 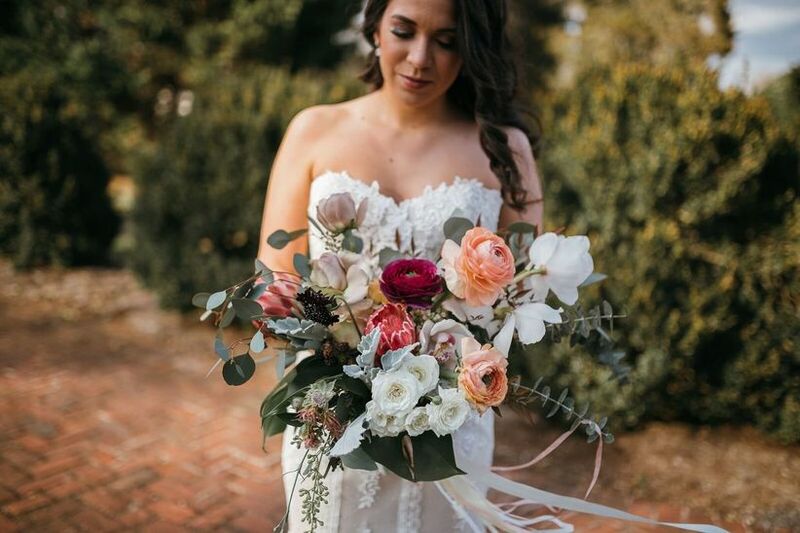 By keeping your wedding dress simple and classic, your décor and bridal bouquet will stand out even more! Grooms, you can switch up your look by opting for a gray suit instead of a black or navy blue one. This charcoal hue is a modern take on classic style.